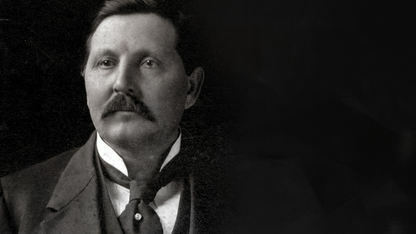 While Governor Johnston had generally supported Collier's Indian Reorganization Act, that Act tended to favor the Southwestern Indians. The Oklahoma Indian Welfare Act, however, was intended to specifically benefit Oklahoma Indians. The law passed on June 28, 1936 and became Public Law 816. 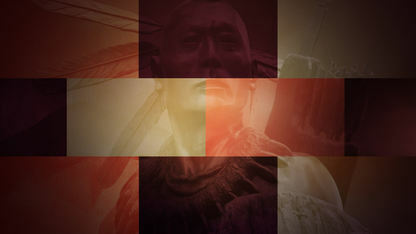 It authorized Oklahoma tribes to incorporate themselves for business purposes, adopt constitutions and elect officers. The Secretary of the Interior could purchase land and hold it in trust.